If you liked this show, you should follow Jory Fisher. Carlton will speak candidly and passionately about his journey from the streets of Chicago to Hollywood; about his journey to freedom from self-sabotaging choices that kept him far from his ultimate power; and about his journey as an Author, Performer, Empowerment Speaker, and Life Coach. 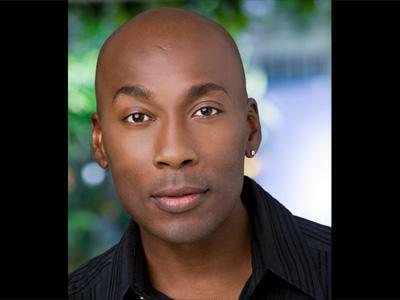 Aside from being a world-respected dancer and choreographer, stage and screen actor, and radio and on-camera host, Carlton Wilborn has worked for more than 10 years as a results-producing Empowerment/Motivational Teacher and Speaker. 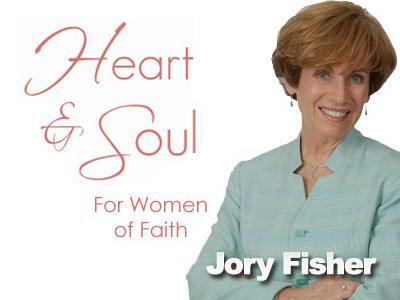 He's well-known for igniting freedom, courage, and healing within a large cross-section of individuals, churches, and nonprofit organizations throughout North America. The key principles that support his Empowerment Movement are Authenticity, Integrity, Love, Faith, and Gratitude. His book “Front & Center--How I Learned To Live There,” received Best Autobiography for 2007 by USA Book News. Carlton has done charitable work over the years for Project Angel Food, St. Jude Children’s Hospital, and the Children’s Hospital Los Angeles. For more information and to book Carlton as a Life Coach or Speaker, please go to: www.livingfrontandcenter.com or call 888.750.5322.